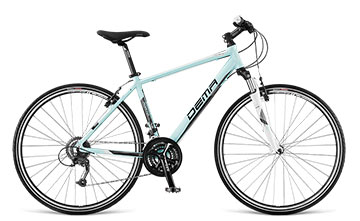 High-quality and durable touring bike for all cycling requirements,the Dema Touring Bike will be the righ bike for you! Dema bikes are equipped with back racks and mudguards, therefore suitable for long-term tours along the coast. 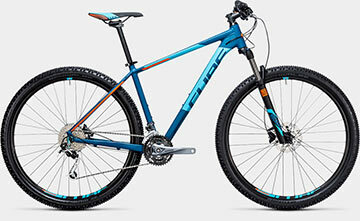 One of our all-time favorites bike rental in Zadar is our premium bike Cube Analog 29"- Rock Shox, Shimano XT. 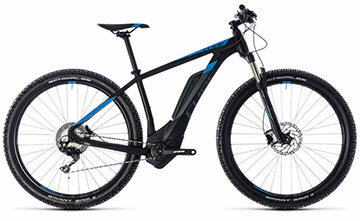 This bike is designed to be comfortable and ideal for anyone new to Mountain Biking wanting to explore local trails and off road routes. ZadarBike Copyright © 2018 • All Rights Reserved.